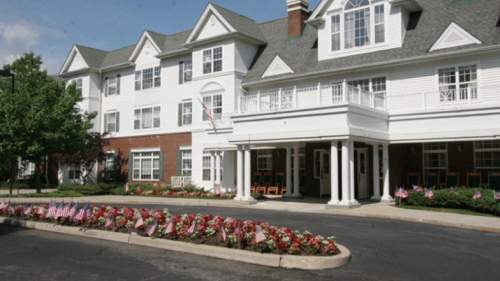 The estimated average expense for Oradell Health Care Center is around $12,263 each month. This is greater than the Oradell estimate of $9,962. The average cost for New Jersey is approximately $7,434, versus $4,978 nationally. I had great nursing and great PT/OT. I totally recommend it! Oradell Health Care Center is situated within Oradell, New Jersey. 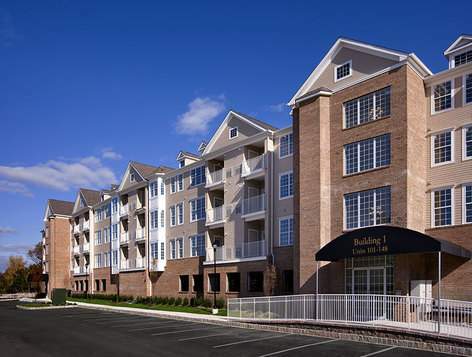 They offer senior housing in a 154 unit housing community for eldery individuals.The neighborhood this community is located in has an average population density, with around 7,978 people in the zip code of 07649. It is a predominantly upscale area, with an average household income of $124,218. This residence is conveniently located, with health care facilities, retail shopping, and churches all within a close distance. There are 78 churches within 4 miles, including Reformed Church of Oradell, Annunciation Episcopal Church, St Joseph's Rc Church, and St Matthew's Evangelical Luth. There are 12 drugstores within 1 mile of the facility. They are also only 1.7 miles from Bergen Regional Medical Center. 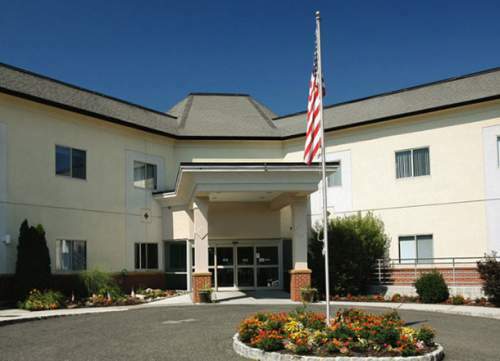 Oradell Health Care Center offers the following services: nursing home care, assisted living, and Alzheimer's care. They can care for seniors who are mostly immoble and need to be under the care of nurses 24-hours a day. 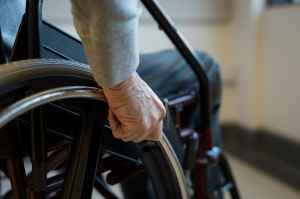 Also, they can accommodate seniors who need assistance with routine chores like meal preparation, showering, and house keeping, but who are mobile and are somewhat independent. 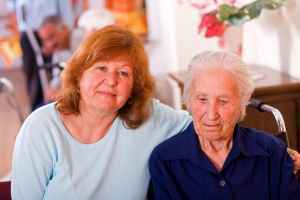 Additionally they can offer care to seniors who are dealing with Alzheimer's Disease and who have difficulty with routine chores, and who need close care on a routine basis. This community boasts various room amenities that include regular housekeeping. In addition, they provide different personal services like transportation assistance and a staff available 24/7. Finally, they provide lots of health services such as medication support, stroke care, heart care, podiatry services, and wound care. Oradell Health Care Center has been operating for 21 years. 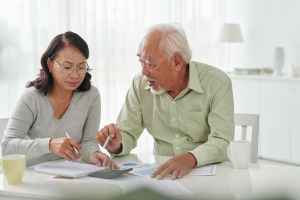 They are currently registered with Medicaid as well as Medicare. In the latest Medicare reporting, they obtained a total of 2/5 stars based upon a collective criterion of all-around quality, staffing ratings, and safety inspections. During the latest period, they had 4 complaints reported, 4 deficiencies reported, no total penalties imposed, no fines imposed, and no payment denials.